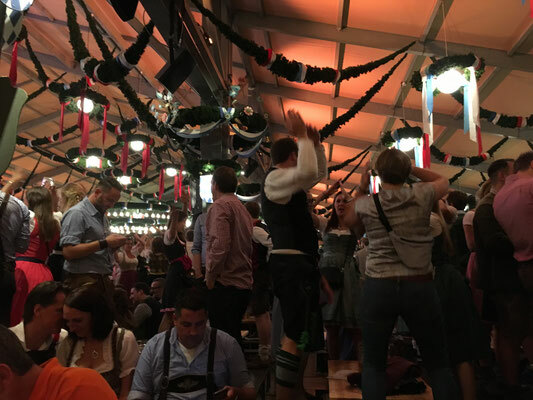 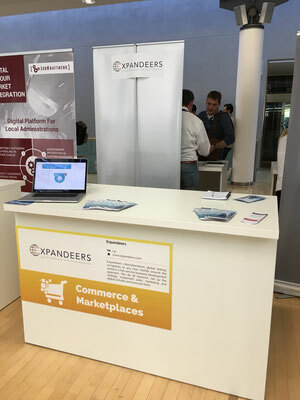 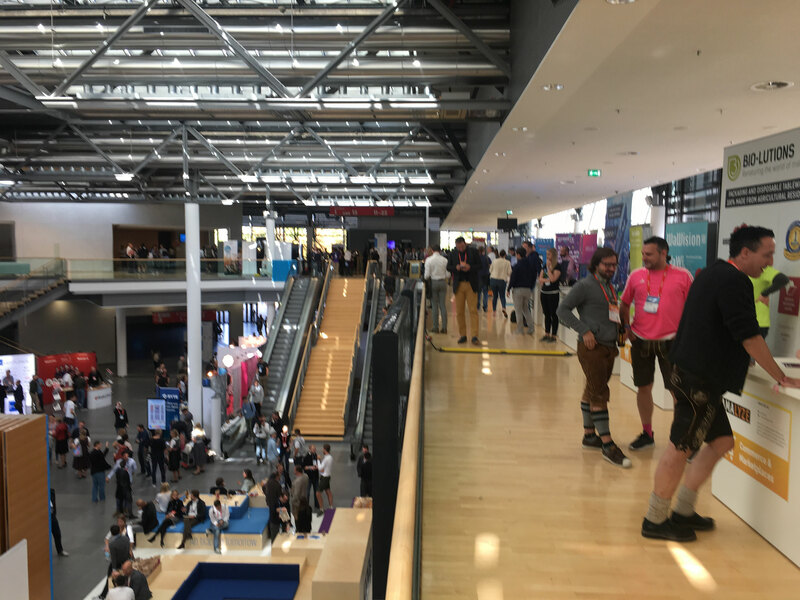 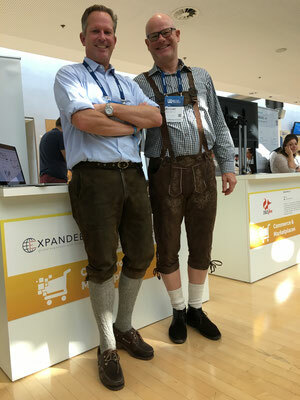 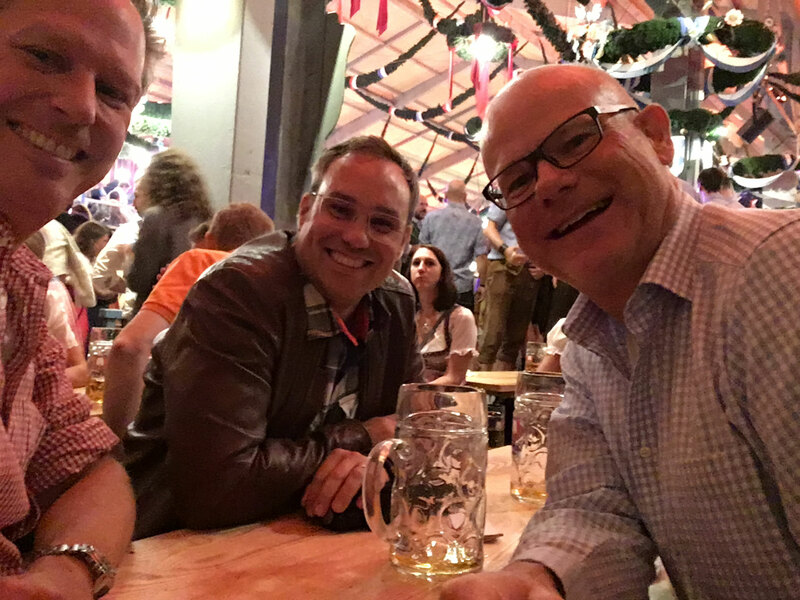 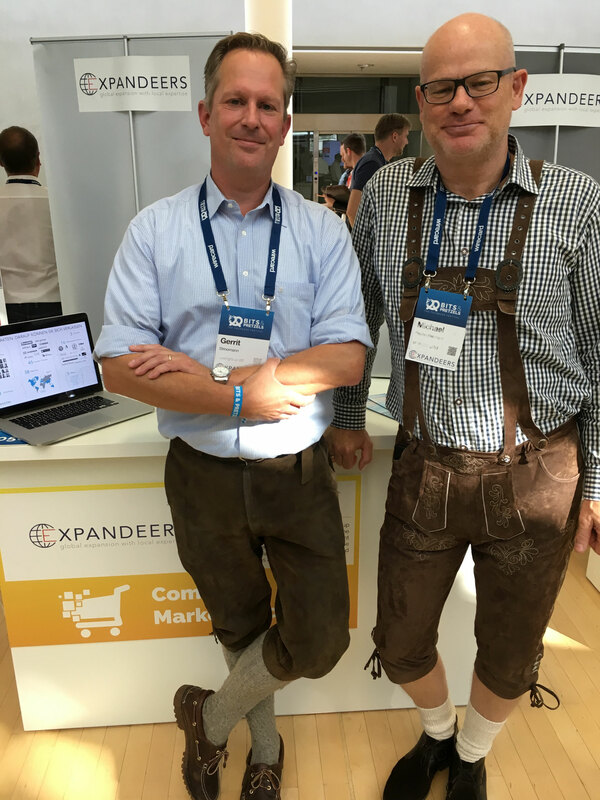 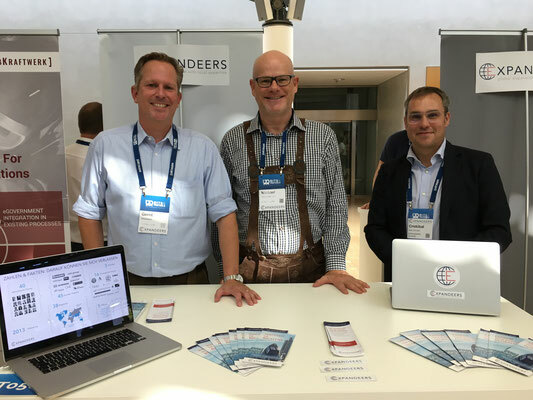 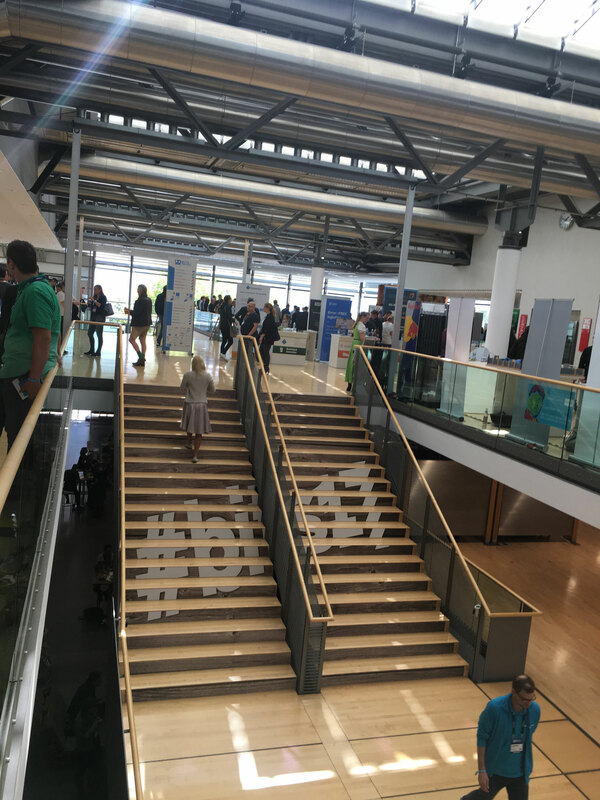 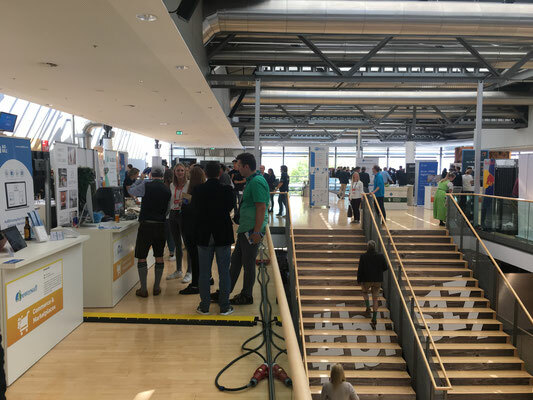 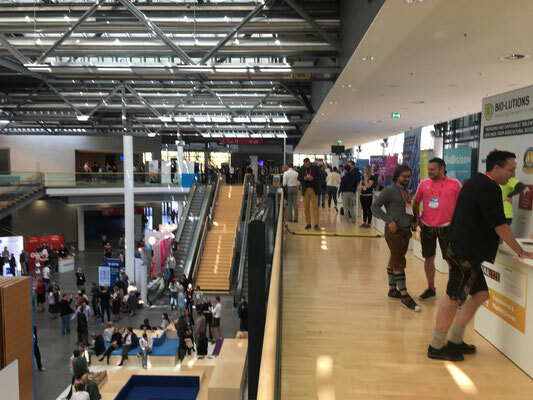 For the first time, Expandeers was one of the exhibitors at Bits & Pretzels Start-up conference and exhibition in Munich, taking place from 24th to 27th of September. 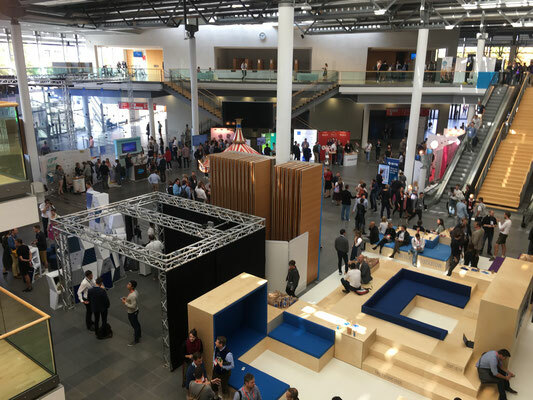 5.000 visitors and guests, mainly global investors, start-ups from around the world and international speakers joined together to discuss exciting new opportunities. For Expandeers we had interesting talks and learned a lot about new approaches, technologies, mentalities as well as clients opinions on how to grow their business. 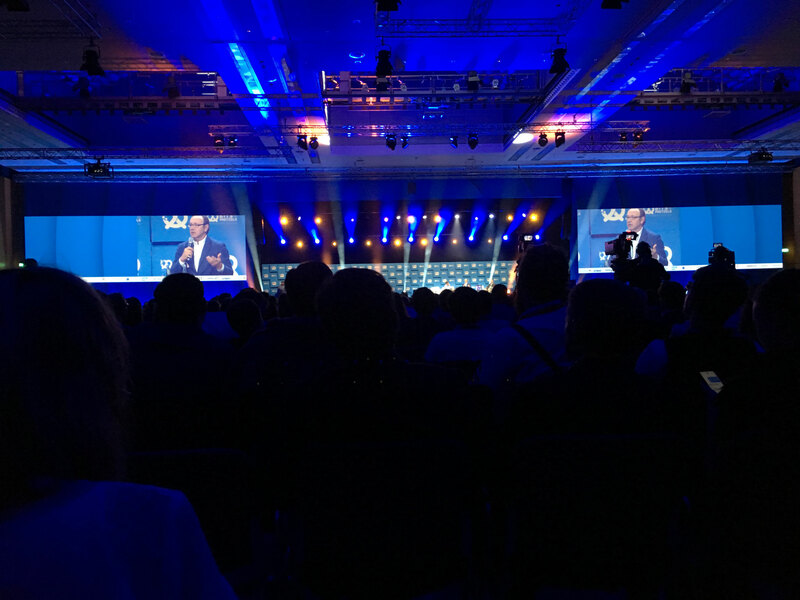 Kevin Spacey, Oliver Kahn, Stefan Raab and Philipp Lahm were interesting speakers, at times inspiring and entertaining but the real business took place outside the hall, where the exhibition was, the pitches, the matchmaking and the seminars were conducted. All in all, a great and inspiring event with many new opportunities. Resulting from the Bits & Pretzels and all the talks we had, we figured that we need a standardized product for younger and innovative start up companies to prepare expansion, execute all marketing and sales activities and eventually getting the job done for our clients. And that for a fair and transparent price as we always offer at Expandeers, so you can expect first sustainable revenues abroad within a few months only. 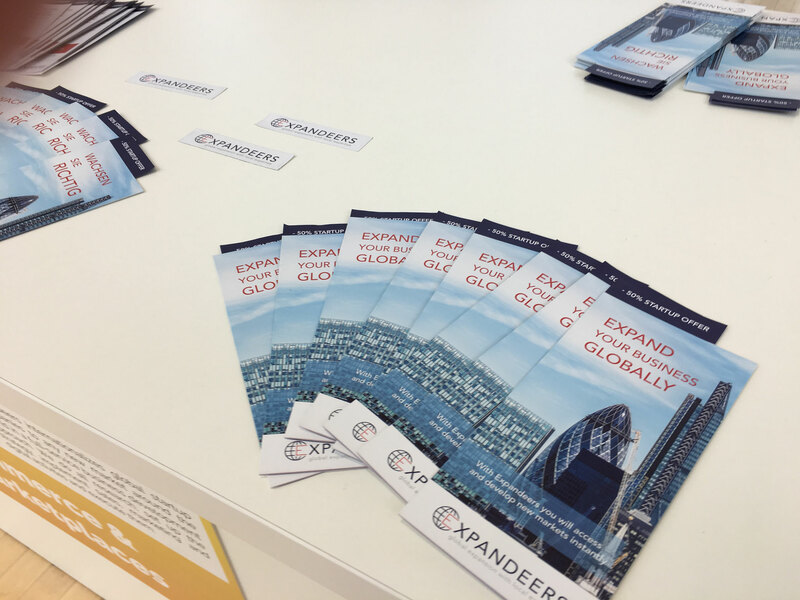 Thus, especially designed for Start Up companies from around the world, for the rest of 2017 we offer a pragmatic Start-up Package for international expansion. We take account for an agile and fast moving environment, safe precious internal resources and offer highest level senior managers expertise to grow sales and revenue worldwide. 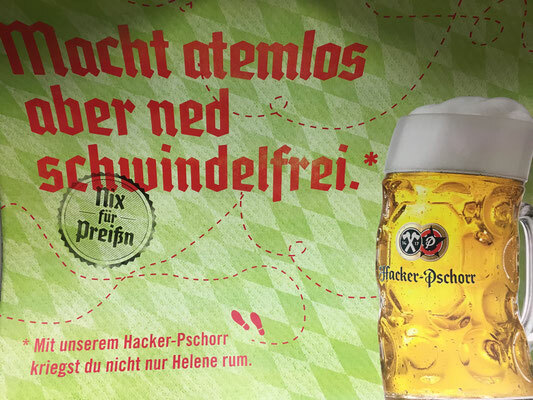 Instantly, fast, efficient and as riskfree as possible.